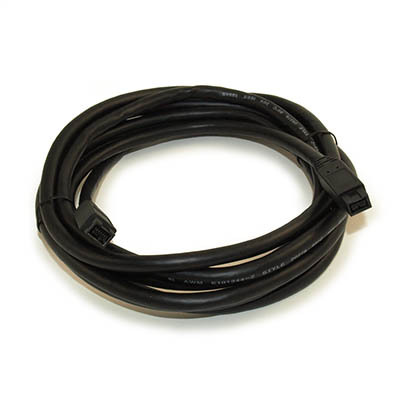 This cable is Firewire 400/800 (bilingual) compatible for today's newer Firewire specifications. 9pin to 9 pin, 10ft. 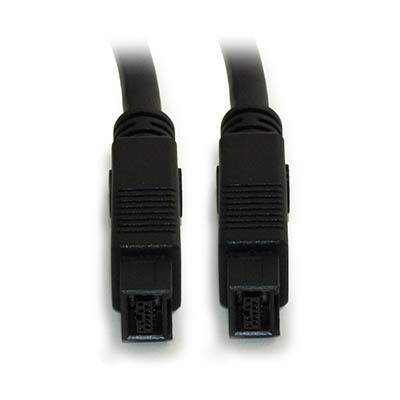 FireWire 800 (FireWire 1394b) is the new version of the popular FireWire interface which doubles the throughput of the original IEEE-1394a FireWire interface from 400Mbps to 800Mbps!